Sweetheart red and sweet to the taste buds. That’s O’Neil Creek beet wine. The source is the bounteous O’Neil Creek garden. 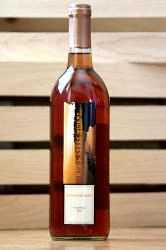 Try this unusual wine you will like it. In late August, secluded woodland patches yield the Wisconsin blackberry, prized for its taste in pies and jam. 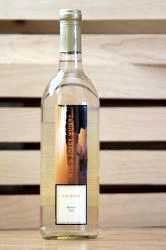 Now its taste secrets are owned by O’Neil Creek Winery. 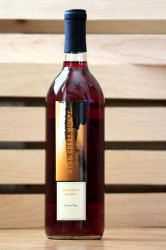 Historic Door County provides the produce for O’Neil Creek Winery’s cherry wine. 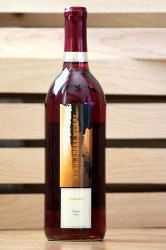 This natural combination of sweet and tart cherries is sure to be a treat to the palate tantalization give this a try. Wisconsin bog cranberries crushed and aged for a year gives this red wine a masculine sweetness. 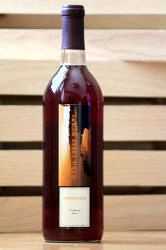 Two local fruits both highly recommended for your health are blended together for O’Neil Creek cranberry/apple tart red wine. It’s a real palate pleaser. 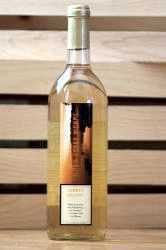 Dorinda's Crisp is an Apple wine that has a noticeable floral aroma reminiscent of spring apple blossoms. 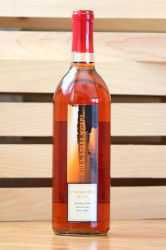 It combines a subtle tartness with a fruit forward sweetness that is perfect for sipping on a hot day. 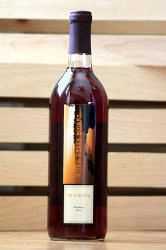 From the forest of Northwestern Wisconsin the elderberry produces beautiful dark full body wine with a natural finish. Made from a variety of the current berries with the black being dominant. This dark full body wine has a little tartness with a hint of sweetness. 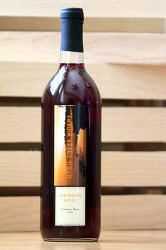 Northern Exposure is made from northern blueberries and cranberries. Made from a variety of plums. Very aromatic and smooth. Beautiful color with a gradual sweetness. 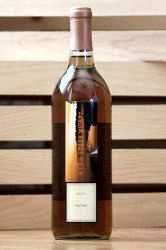 A blend of garden pumpkin mixed with 3 spices and the result is this sweeter white wine. White blossoms in June, succulent berries in late July and August, and then O’Neil Creek raspberry wine in the fall. This is not too dry, and not to sweet. It’s the pride of our spring wine collection. 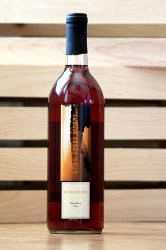 Raspberry Crisp is Raspberry combined with apple juice will give this wine a raspberry nose with a tart apple finish. Juices from the stalks of the rhubarb plaint results in a taste that hints toward sweetness. 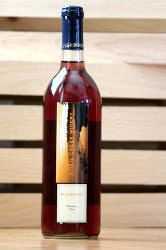 This wine has a fruity smell and is made from locally grown berries that have been aged for over a year and leans towards the drier side. Nothing beats the taste and aroma of fresh strawberries and chocolate. 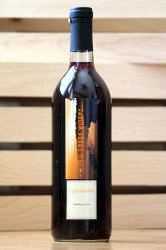 Unique summer wine for the taste buds of many with a chocolate finish. 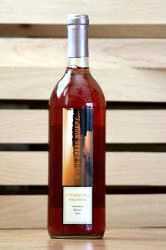 The berry combines with the rhubarb juices and gives semi-dry taste to this native plant wine. 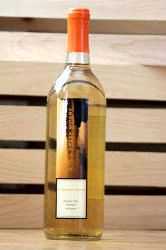 Homegrown dandelions and California raisins, oranges and limes, in this light colored wine, produces unique sweetness. Guaranteed to give the lowly dandelion more respect. © 2016 - 2019 O'Neil Creek Winery, All rights reserved.